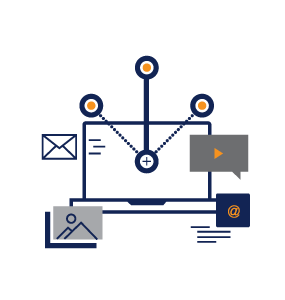 Our list management solution helps you directly reach your ideal audience by identifying key firmographic and demographic segments and then aligning your offer with the most promising leads. Our partners offer access to their responsive lists of specialized professionals through email, phone, and postal channels. Through this preferred distribution channel, you gain access to their audiences via trusted, verified communications connecting you directly to your new prospects. 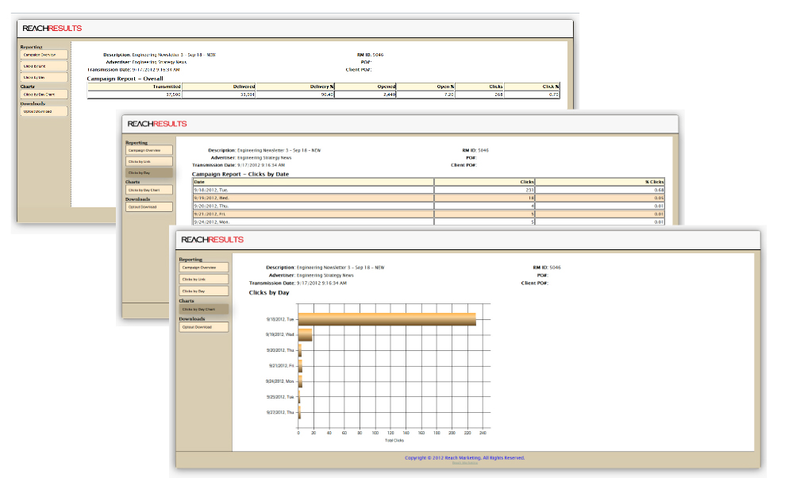 Your prospect and customer lists are among your company’s most valuable resources. 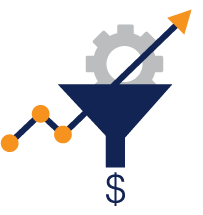 Leverage that value through our list management services and transform your data into a new revenue stream while bringing your leads exciting offers from a carefully curated group of partners. 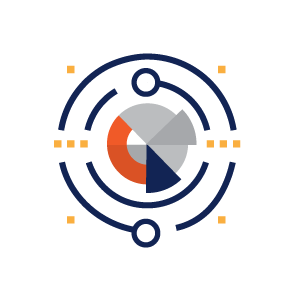 Whether your list is new to market or part of an established brand, our list management team has decades of experience maximizing your data’s revenue potential. 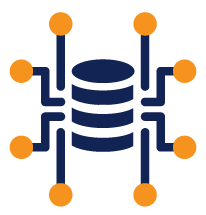 With one of the largest databases in the industry and meticulous attention to data hygiene, we offer outstanding data security too. 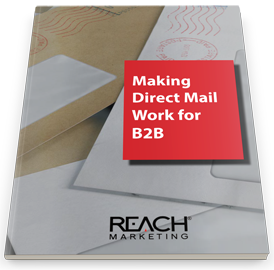 Nothing Cuts Through the Clutter Like Direct Mail, No Exceptions!